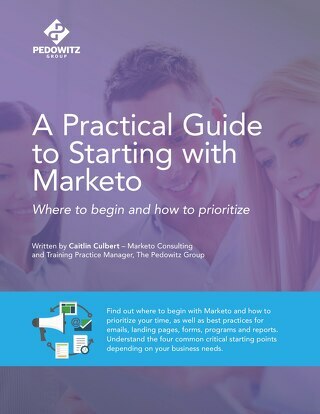 Capitalize on your Marketo investment with this guide. 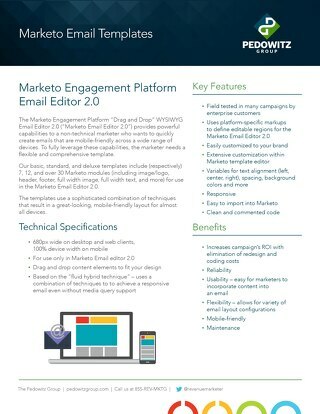 Sign up for our monthly newsletter for the latest marketing operations content and news! I would like to receive communications from The Pedowitz Group. 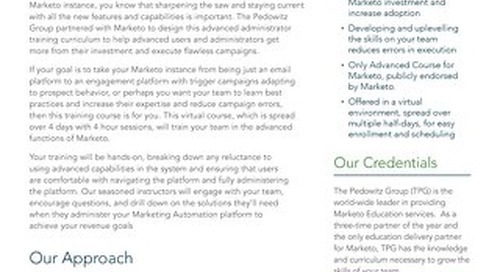 The Pedowitz Group has developed basic, standard, and deluxe Marketo email templates that result in a great-looking, mobile-friendly layout for almost all devices. 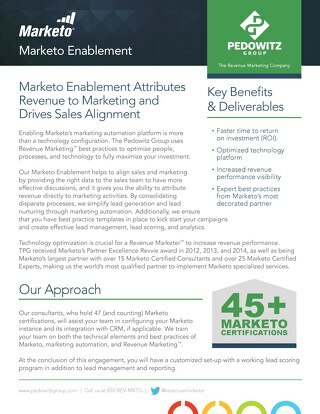 Our intimate knowledge of the technology combined with our understanding of best-practice strategy and execution tactics allows us to provide best-in-class Marketo services. 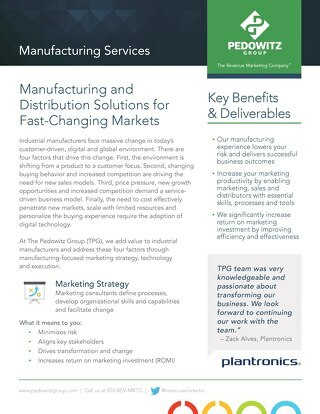 At The Pedowitz Group (TPG), we add value to industrial manufacturers and address these four factors through manufacturing-focused marketing strategy, technology and execution. The Marketo Health Check with TPG allows our experts to assess your Marketo and CRM technology against best practices learned from over 1,000 deployments. 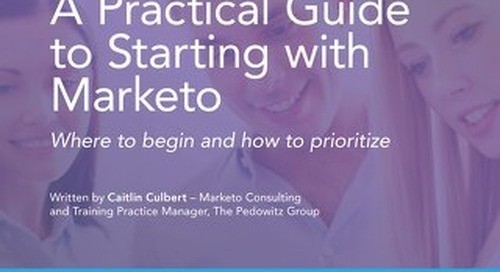 One of the biggest questions facing companies that are just starting out with Marketo is how to effectively prepare all marketers to have the ability to use Marketo effectively. 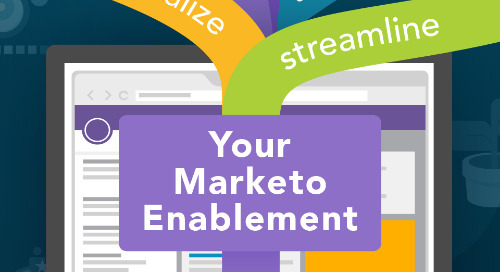 This infographic outlines the steps needed to operationalize your marketing engagement platform to get the most from your Marketo investment. You may be using UTM parameters to track your marketing campaigns, but aren't capturing in Marketo.  Pass data once a lead clicks a URL with defined UTM parameters. 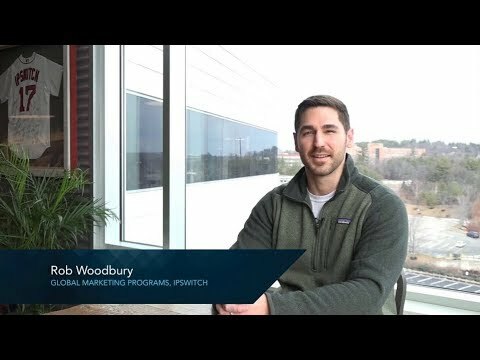 Watch this video to learn how TPG helped Ipswitch to consolidate and migrate two Marketo and two Salesforce platforms into a best in class revenue engine. 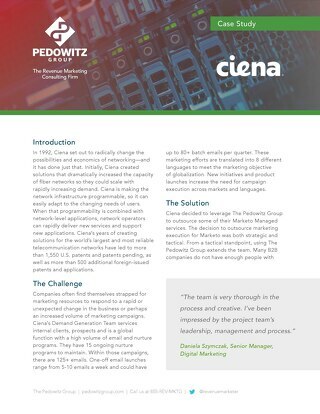 The Pedowitz Group provided Marketo Managed Services to Ciena so that they could focus on strategy and accomplish their global and mobile marketing goals. 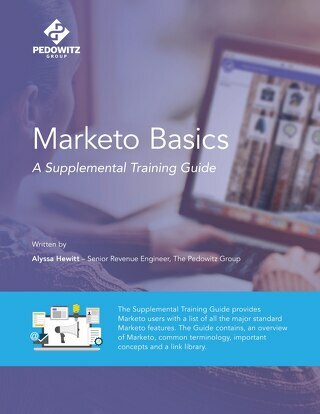 Download this guide to access an overview of Marketo, common terminology, the most common areas of Marketo, the most important concepts, and a link library. 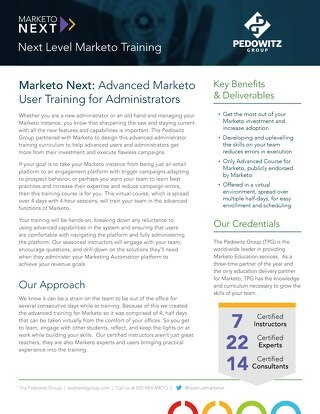 This next level Marketo Training for administrators and users is designed to help you get more from your investment while learning how to execute flawless campaigns. 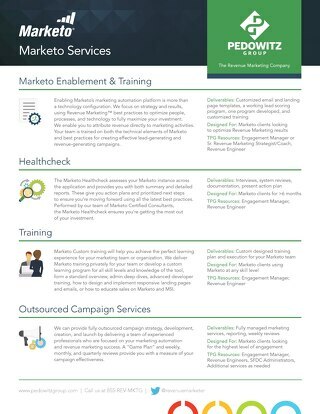 Enabling Marketo consists of multiple components like deliverability, lead management, CRM integration, and data management. 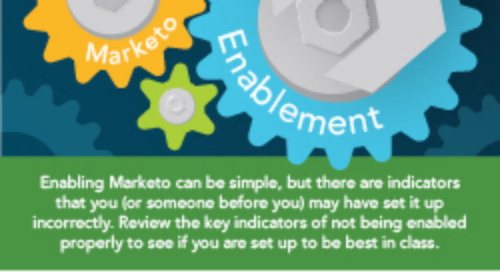 Our experts are uniquely qualified to properly configure your Marketo. Marketo Marketing Nation Summit is happening April 29 thru May 2, 2018 in San Francisco. Here are some suggestions on how to make the most of your conference experience this year! Show Us Your Marketo Instance At Marketo Summit! TPG is offering a $500 prize to the individual who shows us the best customer experience in Marketo. Got challenges or questions? Stop by our booth to chat! At first glance, the press release seems largely about the Marketo platform move to Google Cloud, but there are hints at something deeper going on in this alliance. © The Pedowitz Group LLC., all rights reserved. Revenue Marketer® is a registered trademark of The Pedowitz Group. All other trademarks are properties of their respective owners.